Welcome and thank you for choosing Midlothian Homechoice. Administered by Midlothian Council, our website offers you an opportunity to explore your housing options in the region, as well as finding readily available private rented accommodation. You can use the search option to find private rented accommodation in Midlothian, detailing your needs to find the most appropriate property for you. 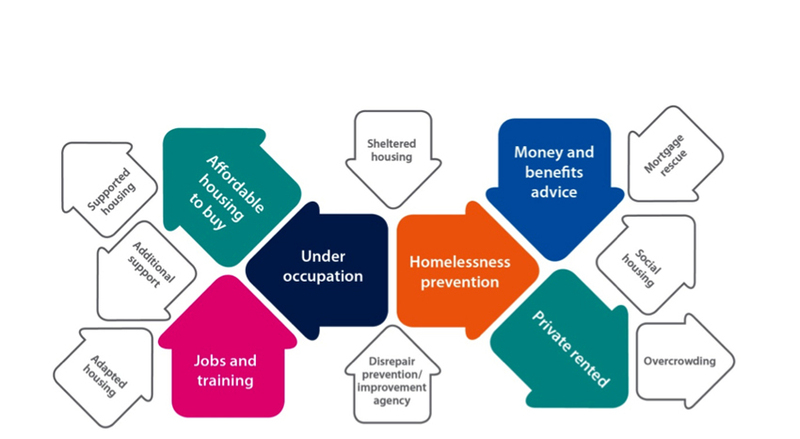 This service enables you to find housing options personalised to your own circumstances without having to wait for an appointment. Three easy steps to obtain information on housing options relevant to you. It will take between 10-15 minutes to enter your details and you can log back in at any time. If you do not have the following information available to complete the financial section of the assessment it may restrict the options available to you.